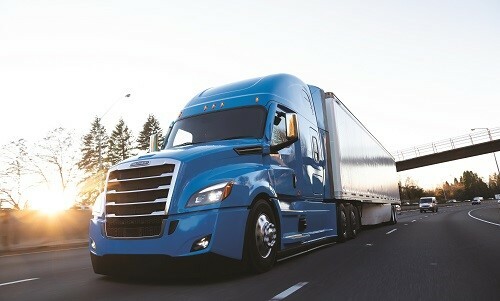 When delivery schedules are non-negotiable, there’s no room for compromise, and when time is critical, it pays to have a reliable truck. 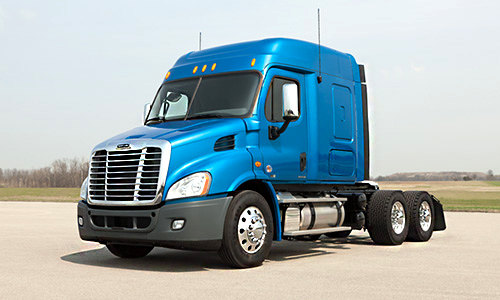 Built with the most durable of components, Freightliner® trucks are optimized for strength, endurance and maximum payload. 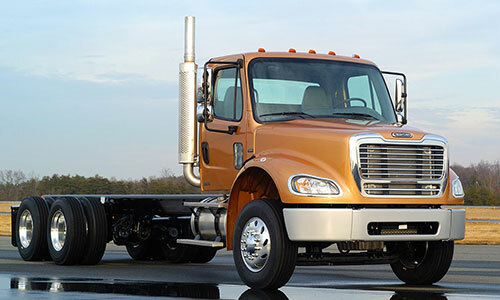 Equipped with advanced aerodynamic enhancements and the latest drivetrain technologies—including the optional Detroit DT12 automated manual transmission—Freightliners are designed for fuel-sipping efficiency. 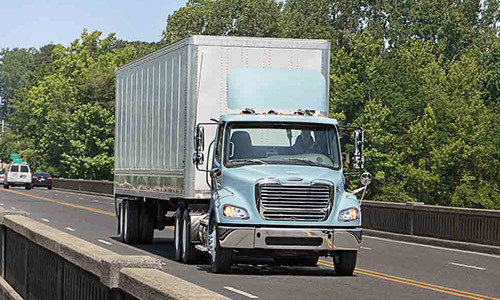 With more customers focused on cost-per-mile, our extensive service network, reduced maintenance intervals and overall long-term durability lowers Real Cost of Ownership for every customer. 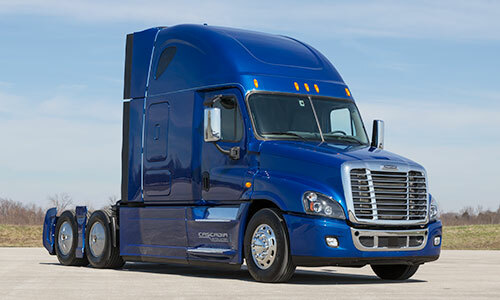 That’s why the Freightliner Cascadia® and Cascadia Evolution® are smart choices for truckload and less-than-truckload haulers, and that’s what we call running smart.